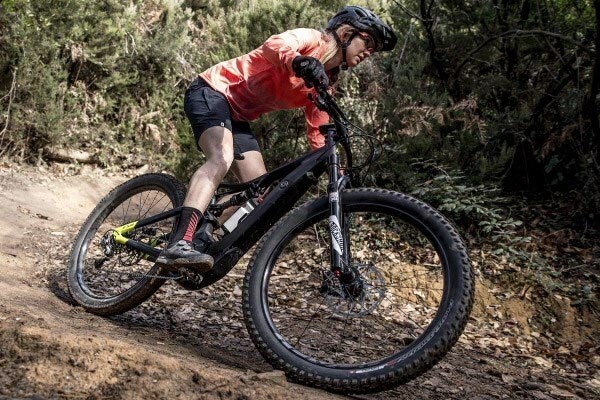 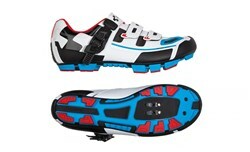 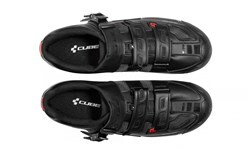 The Cube Pro MTB shoe is a brilliant gear upgrade for any rider wanting the best performance and comfort. 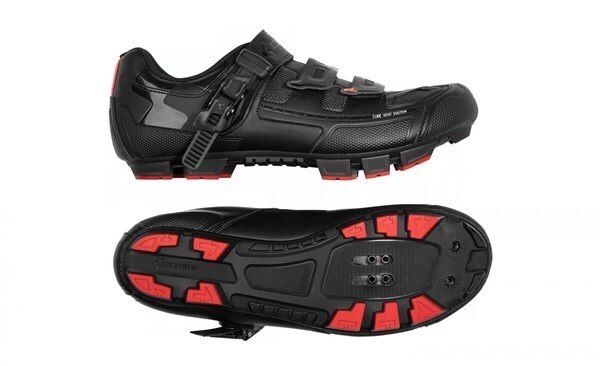 A fibre reinforced outsole transfers every watt of power through the pedals to propel you along, whilst remaining comfortable for longer rides. 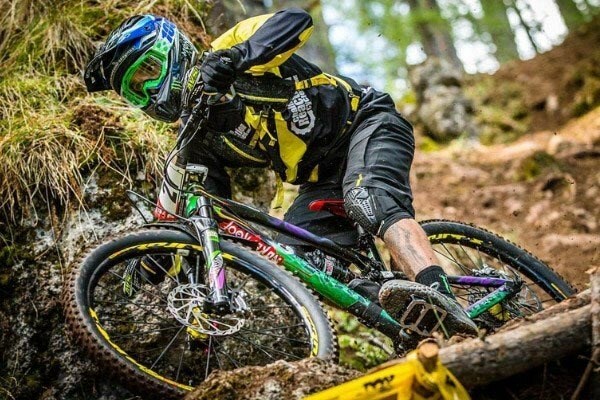 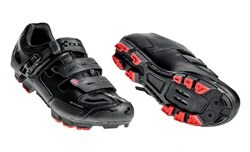 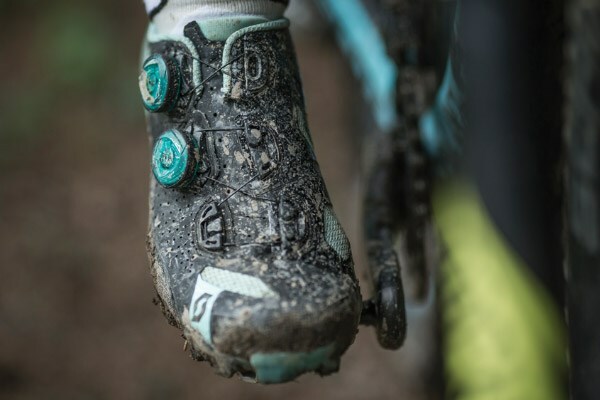 The Pro MTB shoes are clad in a protective shell that increases durability and prevents damage from debris. 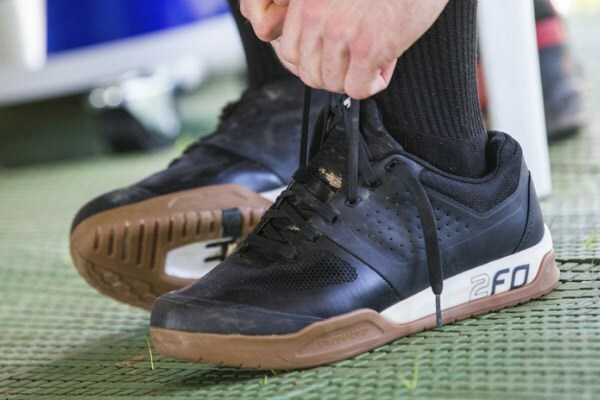 Reflective elements on the rear of the shoe improves your visibility in low light conditions - especially useful on the roads so other drivers can be aware of your presence. 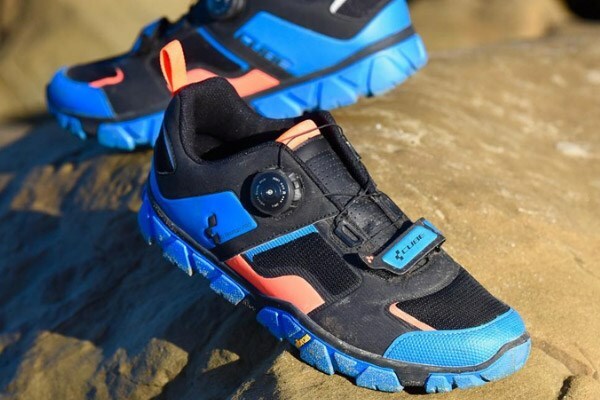 Fit is optimised thanks to ratchet strap along the top which you can fine-tune for the best fit, as well as two other velcro straps. Venting along the front, sides and upper provide excellent airflow as you ride to help keep your toes cool.